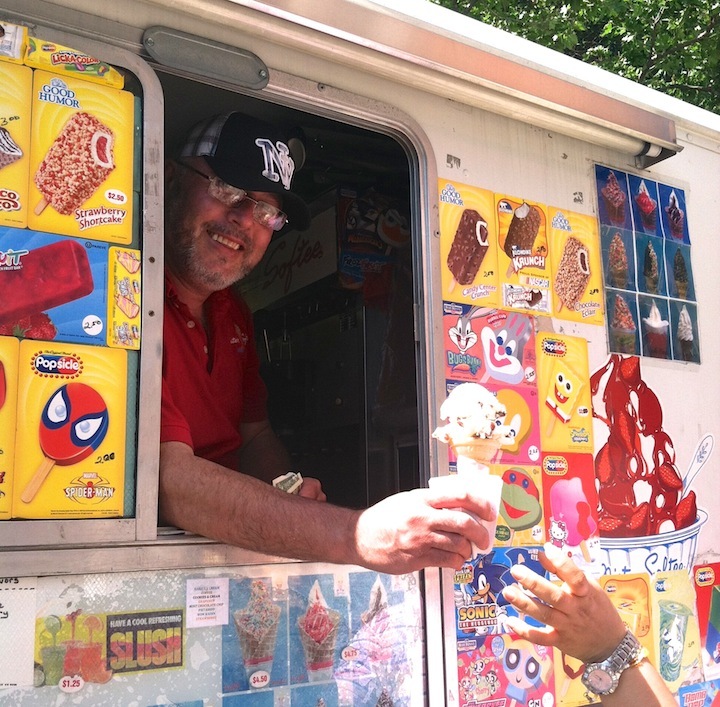 Read my profile of our local soft-serve king on bklyner. Please leave any comments on their site, not here. Thanks for the support!